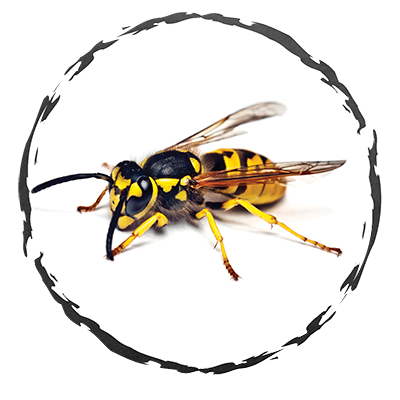 Exodus Exterminating- Termites | Exodus Exterminating Inc.
Termites, while not ants at all, are commonly confused with ants. 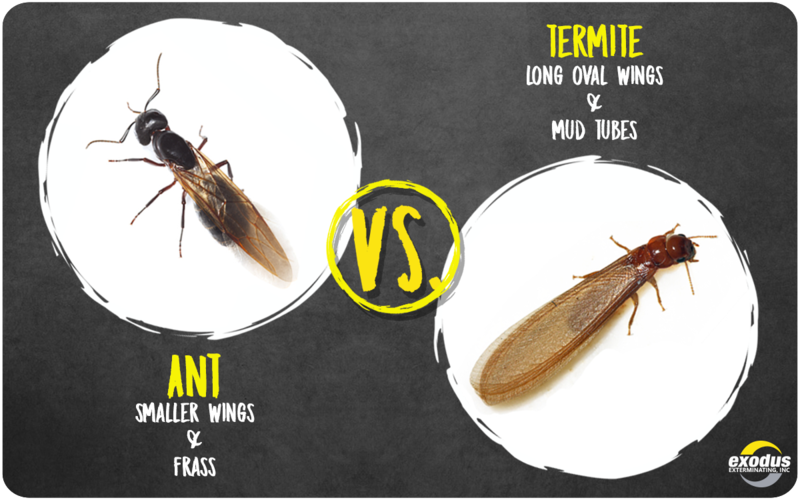 To the untrained eye termites can easily resemble ants. While not as common as ants in this area, there exist isolated pockets in Western New York that experience Subterranean Termite activity. 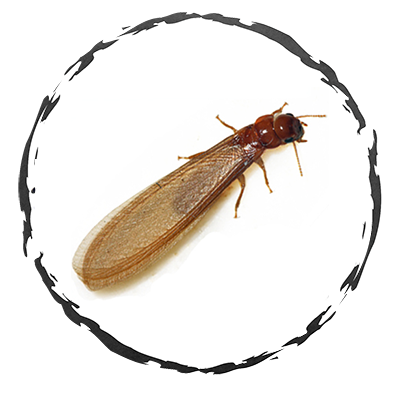 If you suspect termites on your property, call our office for an expert property inspection. 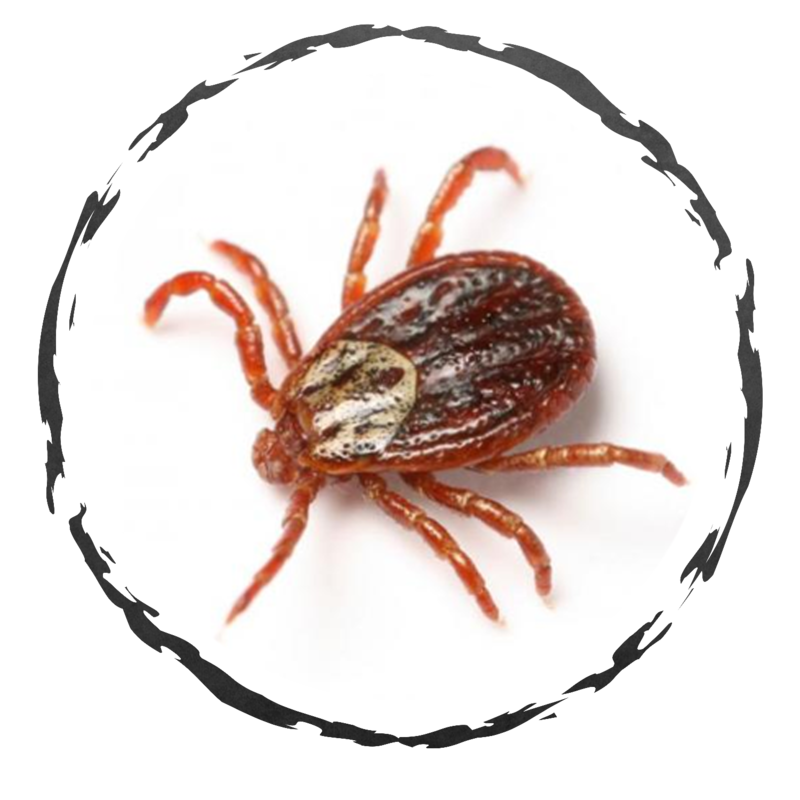 We have been providing customers with service for termites since our inception in 1986 and can take the anxiety out of dealing with this structural pest.